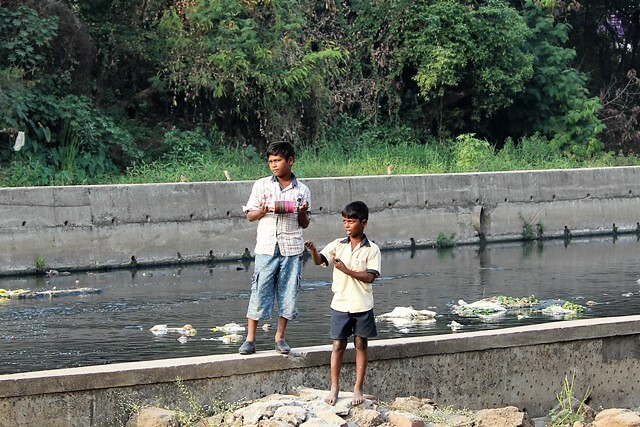 River Mutha, which was once the lifeline of Pune, is in dire straits. Concerted and systematic efforts involving citizens, experts and administrators need to be made urgently to save the river. 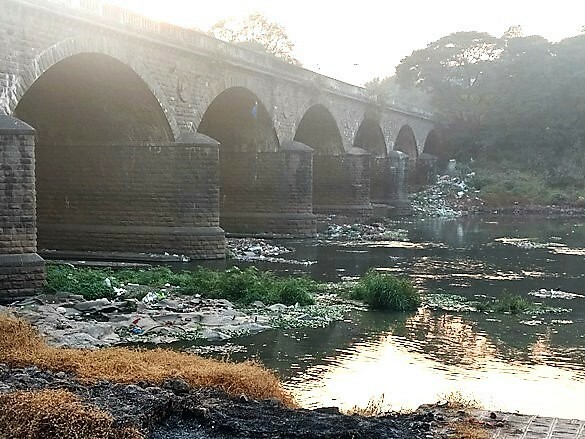 River Mutha, the pride of Pune, lovingly called 'Muthai' or 'mother Mutha', is dying a slow death, thanks to the rapidly urbanising city which is depositing huge amounts of untreated sewage and dirt in its waters. Mutha originates at a village named Vegare, in the Western Ghats, about 45 km to the west of Pune and has two tributaries, Ambi and Moshi. The Mutha is dammed at Temghar, while its two tributaries Ambi and Moshi are dammed at Panshet and Warasgaon respectively. The Ambi and Moshi join together and flow as the Mutha river through the rural areas around Pune before being dammed at Khadakwasla. The river enters the city after the Khadakwasla dam and meets the Mula river at Sangam bridge. The Mula-Mutha eventually meets river Bhima and later the Krishna before they drain into the Bay of Bengal. 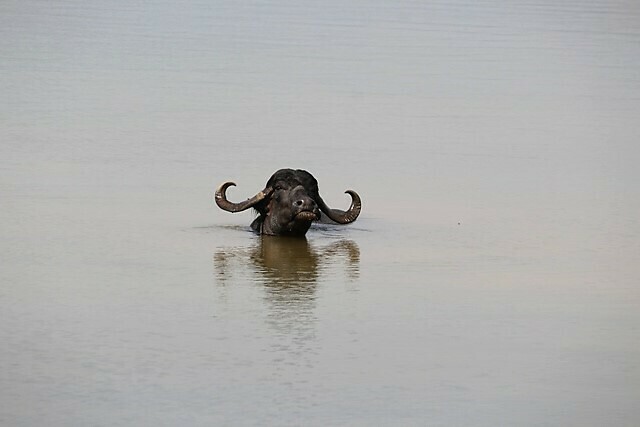 Starting from its source, the Mutha travels approximately 1,100 to 1,200 kilometres till it reaches the Bay of Bengal. 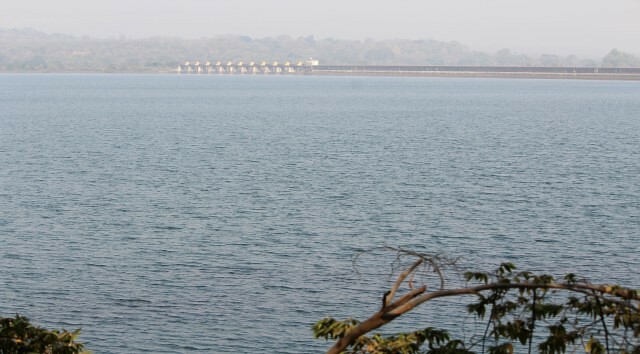 Panshet and Khadakwasla are the two main sources of water supply to Pune city. 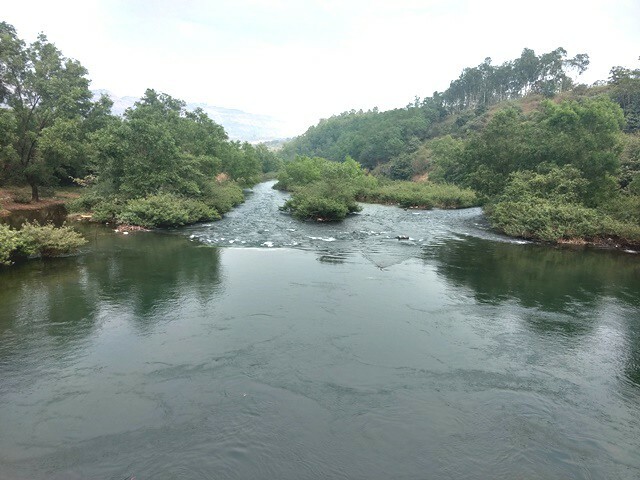 The real beauty of the river can be seen from where it originates and flows through parts of rural Pune before entering the city. However, the Mutha turns toxic as it enters the city. 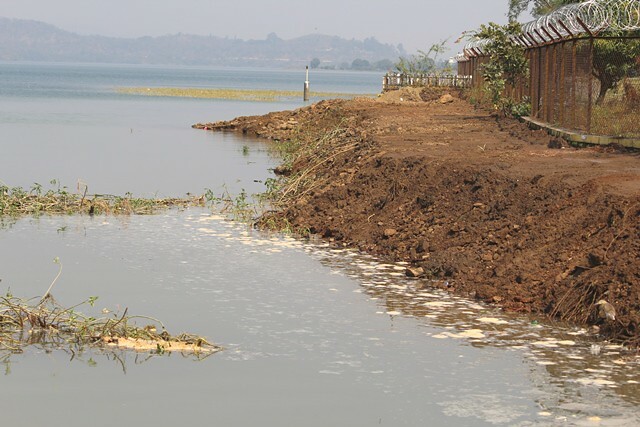 Recent reports show that the pollution of the river has been consistently rising and the situation is so bad that the river has been declared a dead one at many stretches! The river waters have been showing a consistent rise in chemical oxygen demand (COD), biochemical oxygen demand (BOD) and lower dissolved oxygen (DO) which signify high levels of pollution of the waters (Hindustan Times, Pune, January 18, 2018). 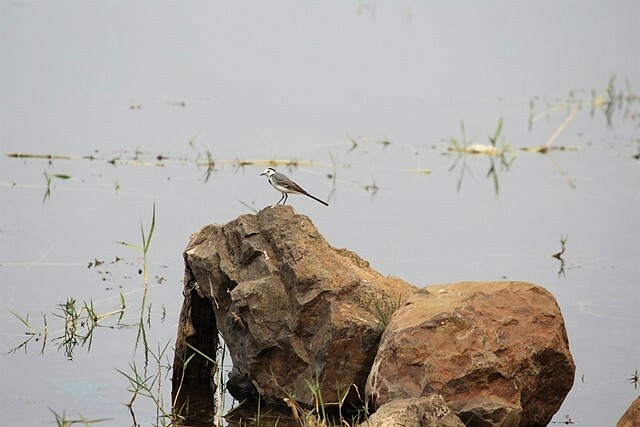 Sunil Joshi from Jalabiradari, a conservationist working on river rejuvenation, says that the poor state of the river has to do with the building of cement banks on the river that have restricted the natural flow of its waters. Mixing of large quantities of untreated sewage and industrial pollutants have further worsened the state of the river, he adds. (Hindustan Times, Pune, January 18, 2018). Mutha is dead, thanks to the apathy of the administrators and the citizens. 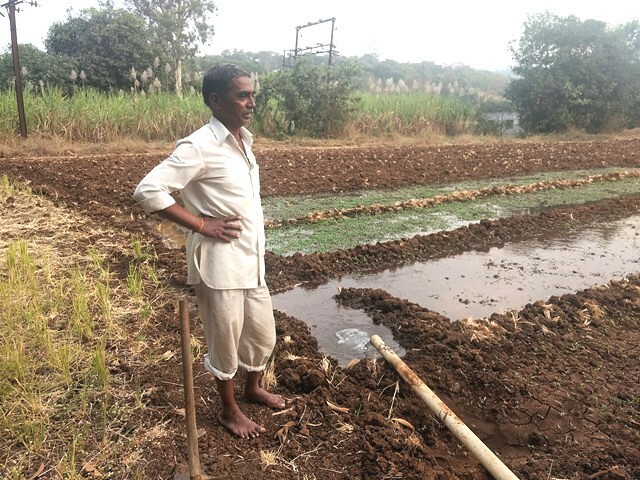 Social activist and founder director of Jeevitnadi, Pune, Shailaja Deshpande, says that the Mutha is not a free river, her flow has been controlled by the irrigation department, worsening her situation further while citizens too are responsible for the high level of pollution (Hindustan Times, Pune, January 18, 2018). The impact of the high pollution levels in the river have also been found to pose a threat to health. Recent research has found that high level of contamination of water from untreated sewage and industrial wastes have led to growth of antibiotic resistant bacteria in the river water! A large number of activists, environmentalists and citizens have been directing attention to the sad state of the Mutha river. 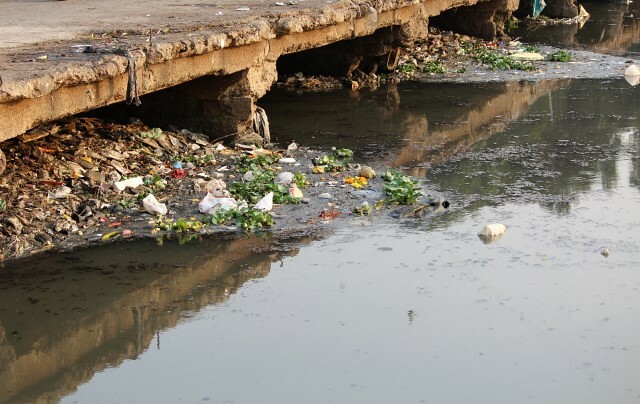 For example, organisations such as Jeevitnadi-Living River Organisation, organise regular walks, river festivals, citizens cleaning drives in the city to make people aware of the river's condition. According to the Maharashtra State Budget 2017-18, the central government will provide an assistance of Rs 100 crore for reducing the pollution level in Mula and Mutha rivers. 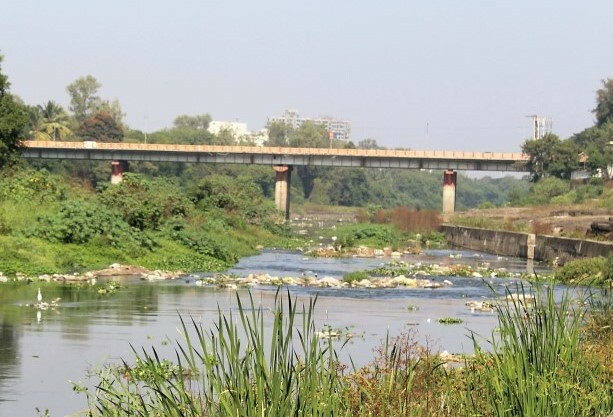 This is part of the Rs 990 crore project – Pollution Abatement of River Mula-Mutha, for which the Centre has signed a loan agreement with the Japan International Cooperation Agency (JICA) under the National River Conservation Plan (NRCP) in the year 2015. The total cost of the project will be shared in the ratio of 85:15 between the Central Government (CG) and the Pune Municipal Corporation (PMC) respectively. The PMC has proposed to build 11 new sewage treatment plants (STPs) with a treatment capacity of 396 MLD (Million Litres per Day). The work will also include laying of sewer lines and renovation/rehabilitation of existing intermediate pumping stations. The project also includes installation of Central SCADA system for monitoring the functioning of STPs, the construction of 24 units of community toilet facilities in slum and fringe areas, public participation and awareness programme, GIS mapping of sewerage facilities for better asset management. However, many gaps remain, and experts have raised questions about the relevance of such a hugely expensive model, without adequate planning and citizen, activists and expert participation in the process. 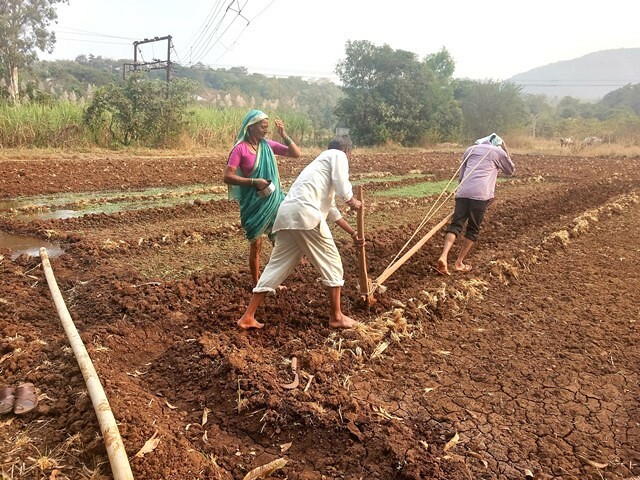 Many questions remain unanswered such as the lack of reliable information about the amount of sewage generated in Pune and the inefficiency and problems associated with the already existing STPs. Experts also point out that after preparing the original budget in 2015, no steps have been taken till now to clean the rivers and the condition of the river is going from bad to worse. A look at the river as it flows from its source to the city shows that the river undergoes drastic change as it reaches Pune.